What's The Value In Surface Preparation? More than ever it seems, money is going into reviving old rides. Whether it's bringing an old classic back to life or just changing the appearance of a car you love, a high quality paint job can cost an average of $5000. What's interesting about that is how much of that cost is actually the new paint and how much is the preparation. Keep reading to find out why Dustless Blasting IS the value in surface preparation. According to Ponderosa Paint Company, surface preparation can be up to 55% of the cost of a job. 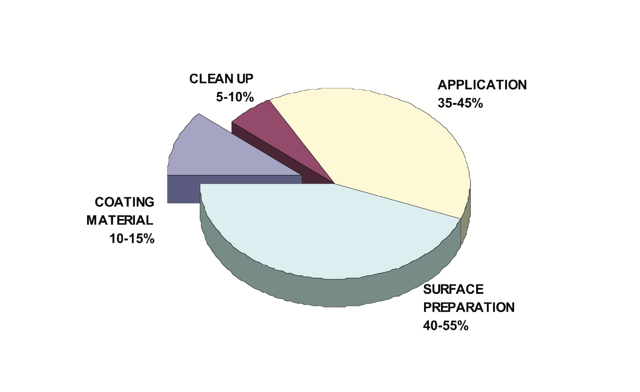 It's also widely known that 80% of all coating failures can be directly attributed to poor surface preparation. Those statistics alone start to explain the importance of the Dustless Blasting method. 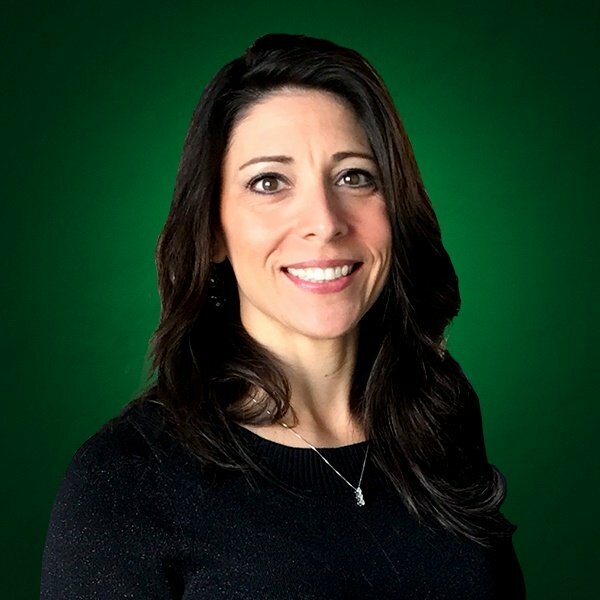 When paint companies started to create paint that had longer than a one or five year warranty, it meant that paint stripping methods had to be reconsidered. Even in the blasting world, soda blasting became a problem method for painted surfaces. Its alkaline base didn't bond with the acid primers being used by body shops — and that meant paint failure! Dustless blasting allows for wet abrasive blasting with recycled bottle glass that creates the perfect paint ready surface. There is definitely value in that. The auto restoration industry has gained popularity with the help of numerous shows on various networks. 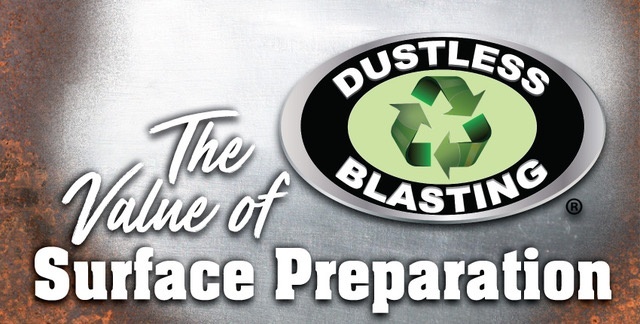 Dennis Gage, Slick's Garage, and Diesel Brothers among others have all attested to the fact that Dustless Blasting can do in hours what would normally take them days. There is absolutely value in that! Body shops are always working on a deadline and Dustless Blasting brings a time saving, 1-step solution to the process. As a contractor, you are providing more than half of the process to a finished product and therein lies the value of surface preparation. We are proud of our patented system that allows you to confidently and efficiently leave a paint ready surface.